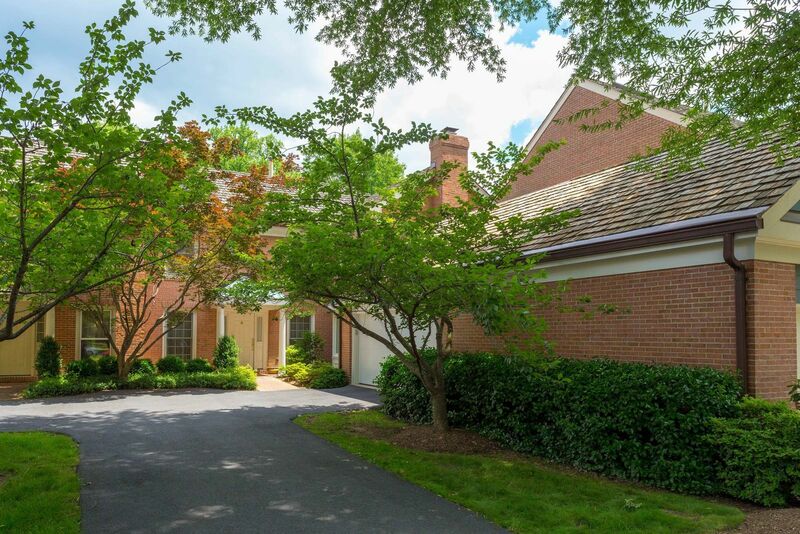 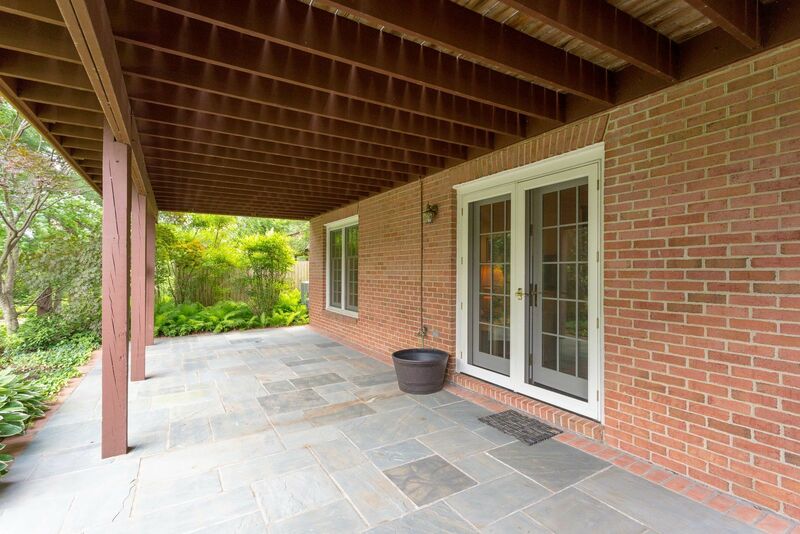 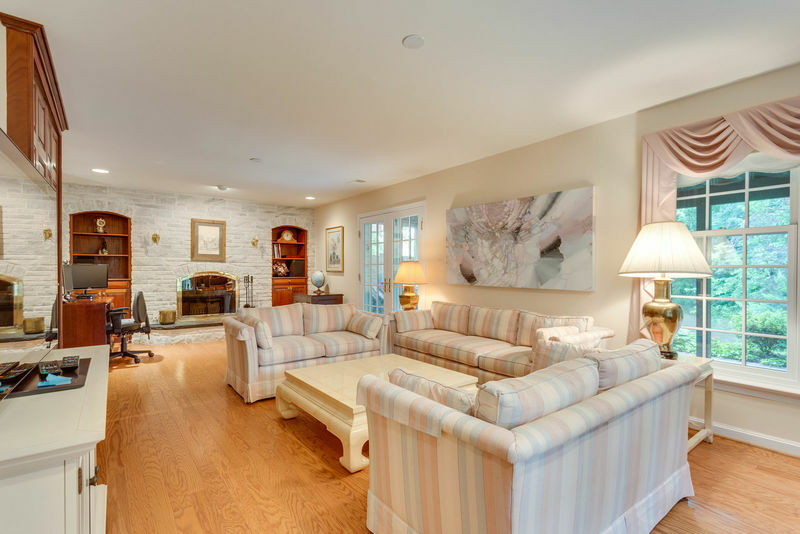 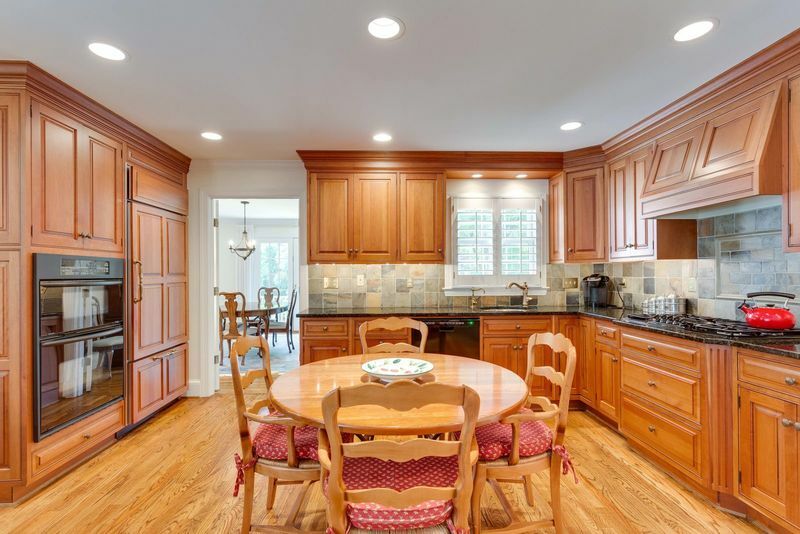 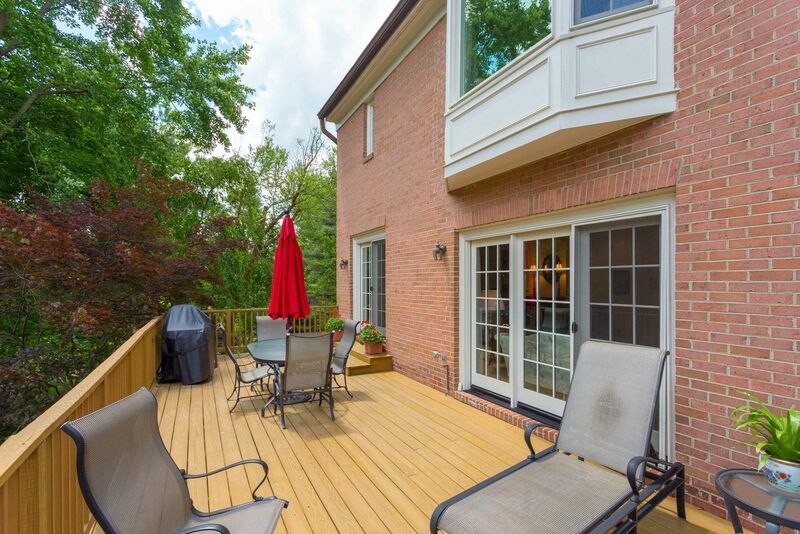 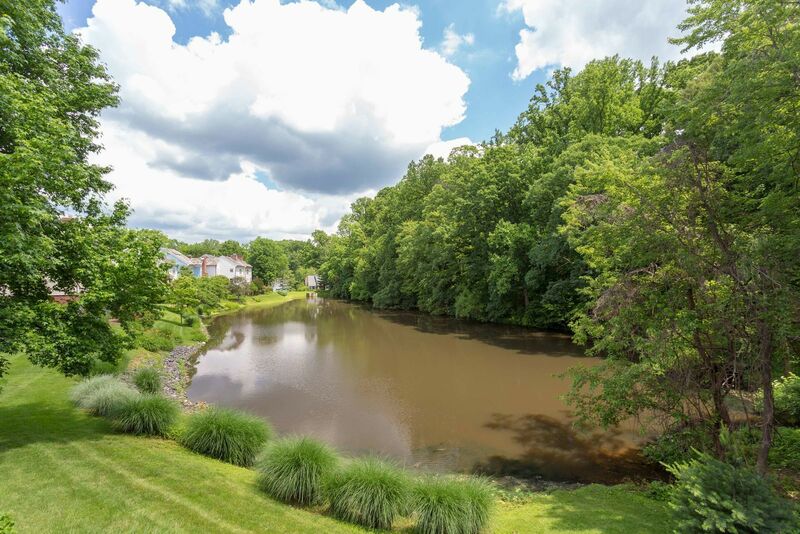 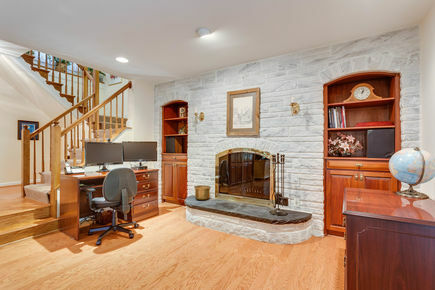 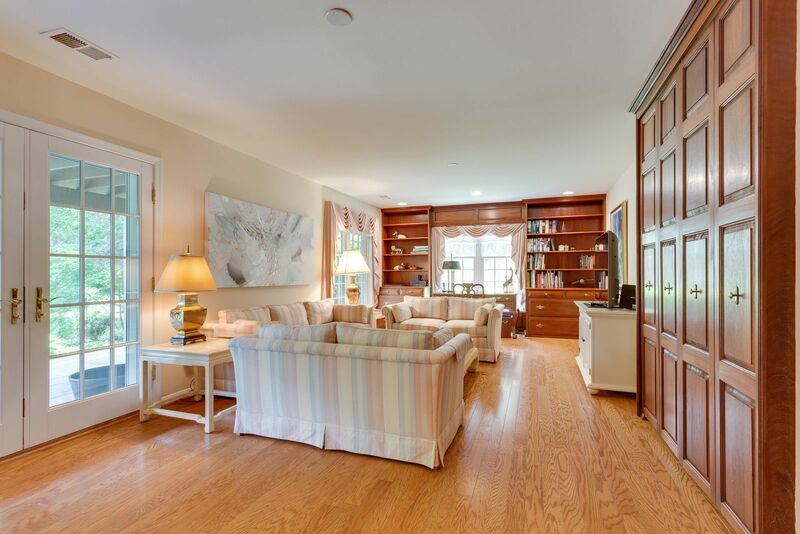 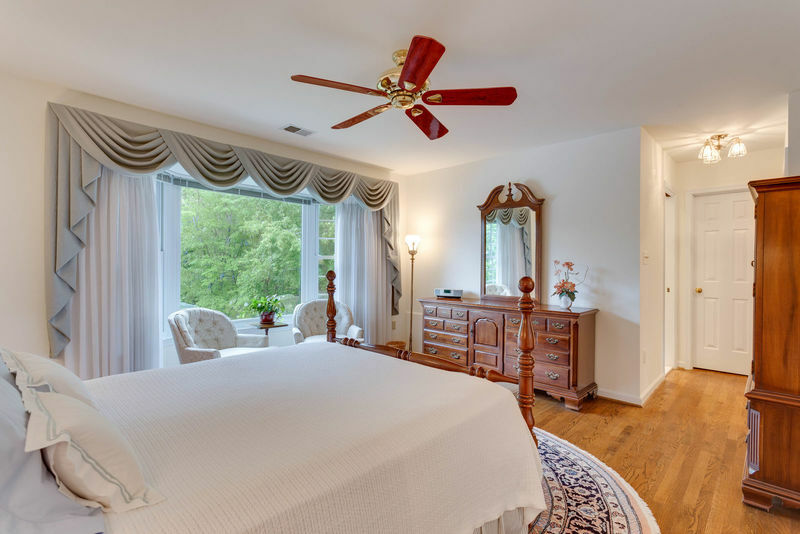 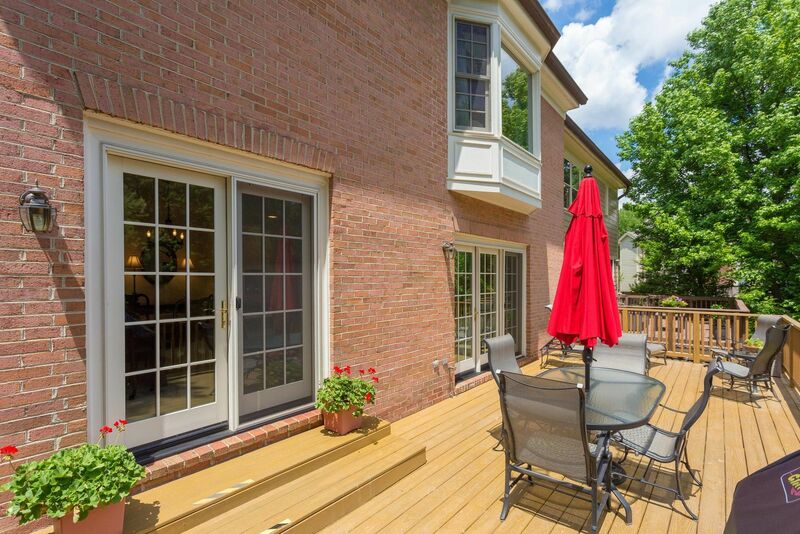 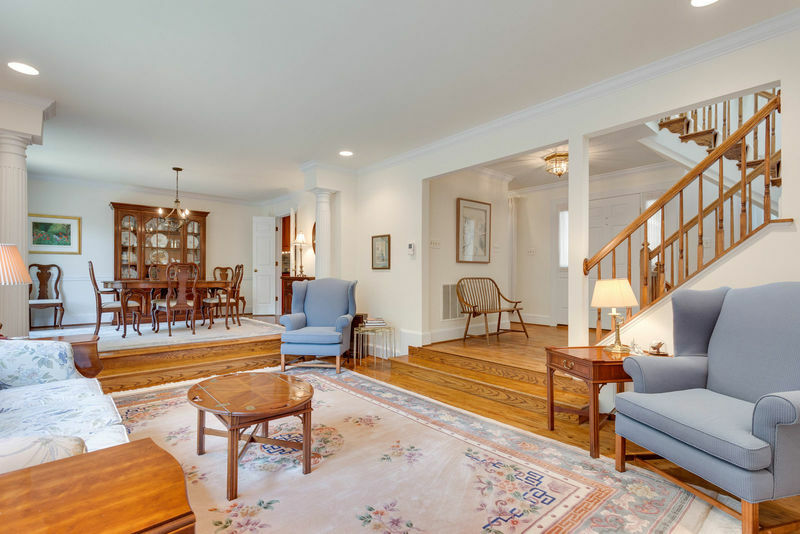 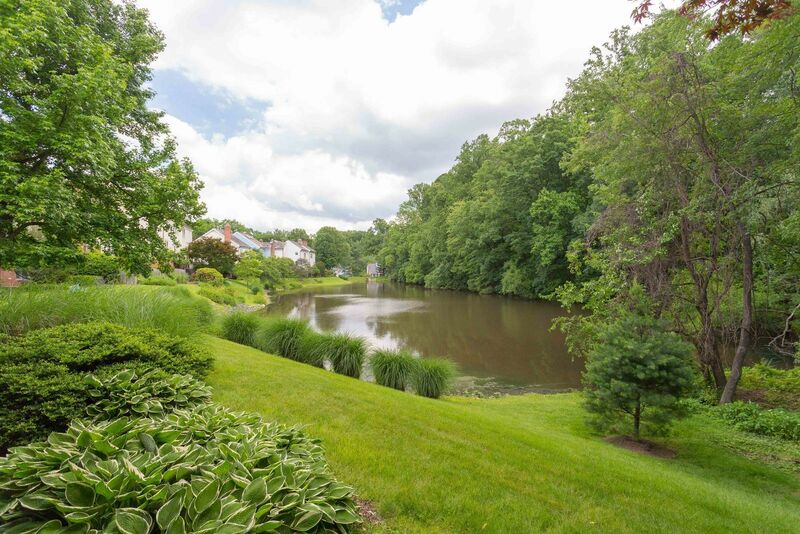 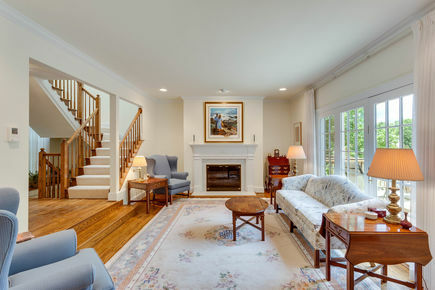 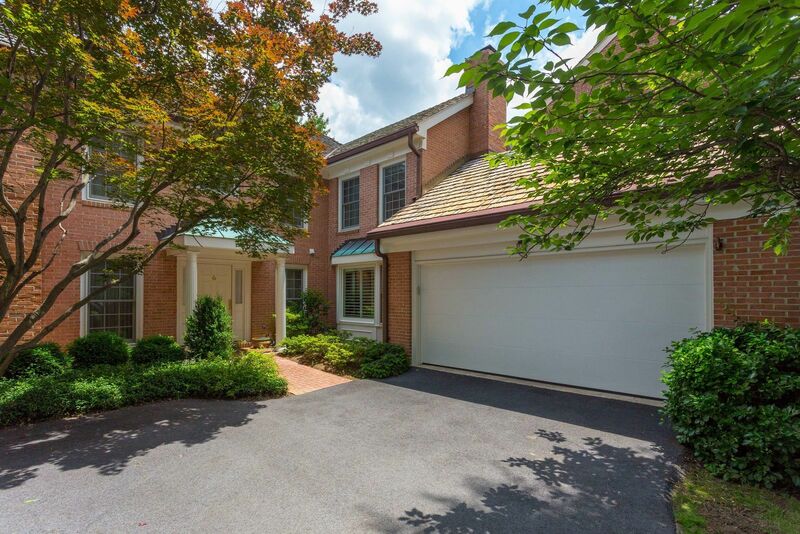 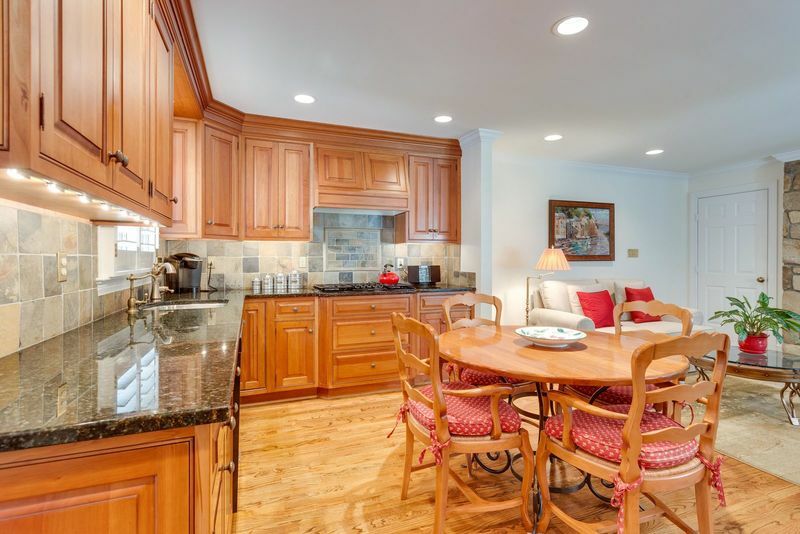 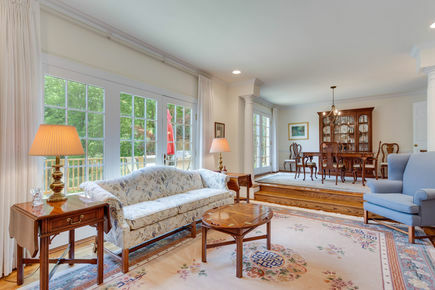 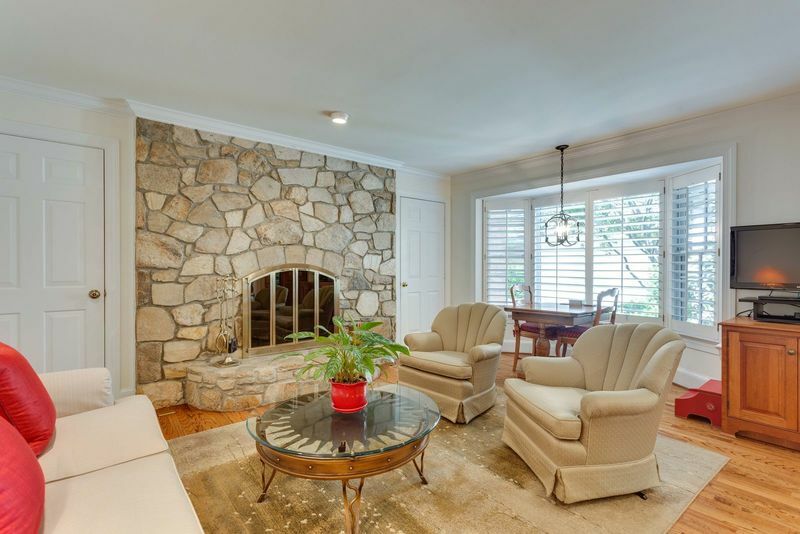 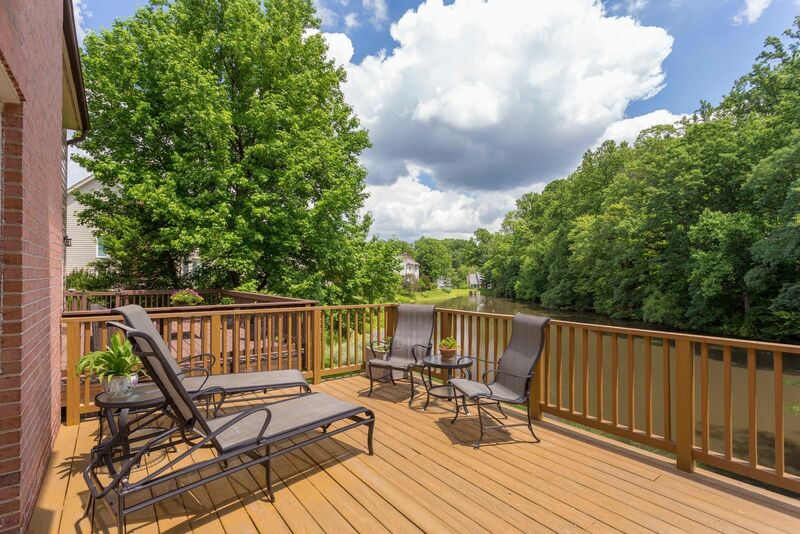 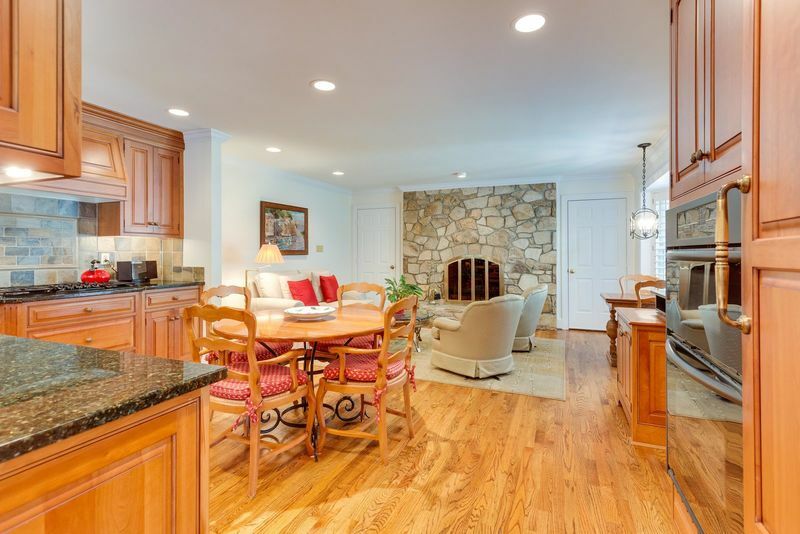 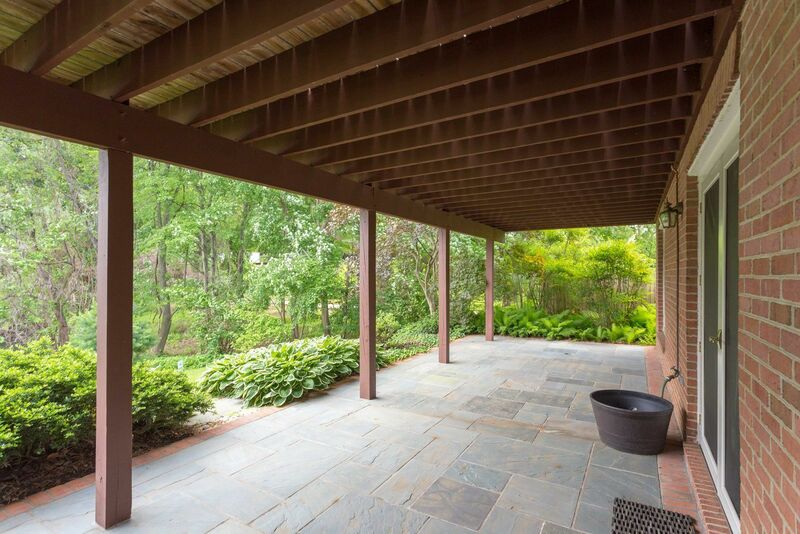 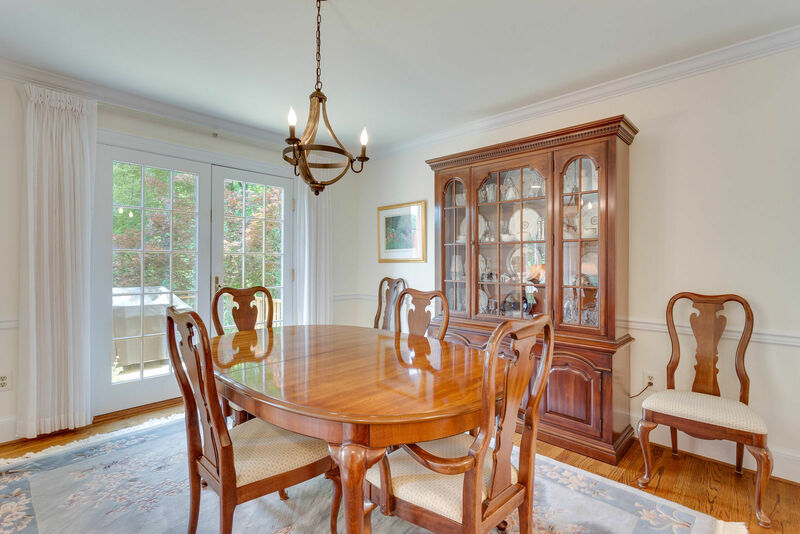 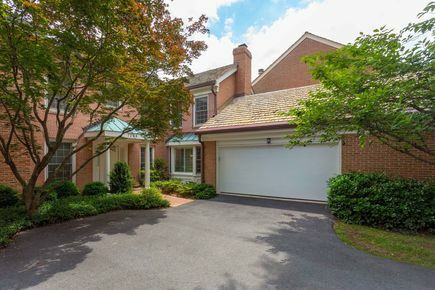 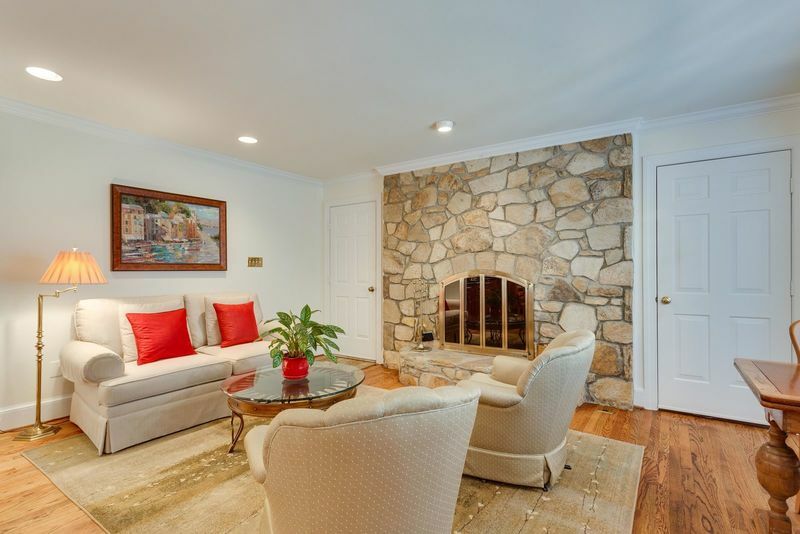 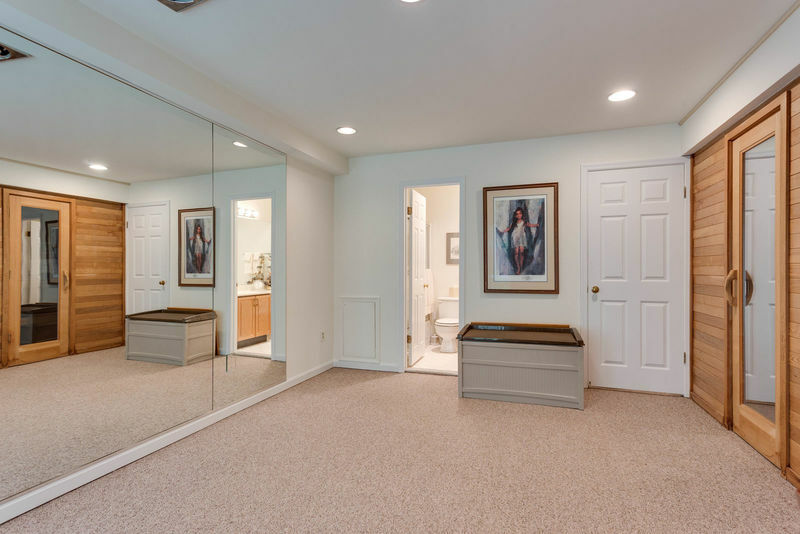 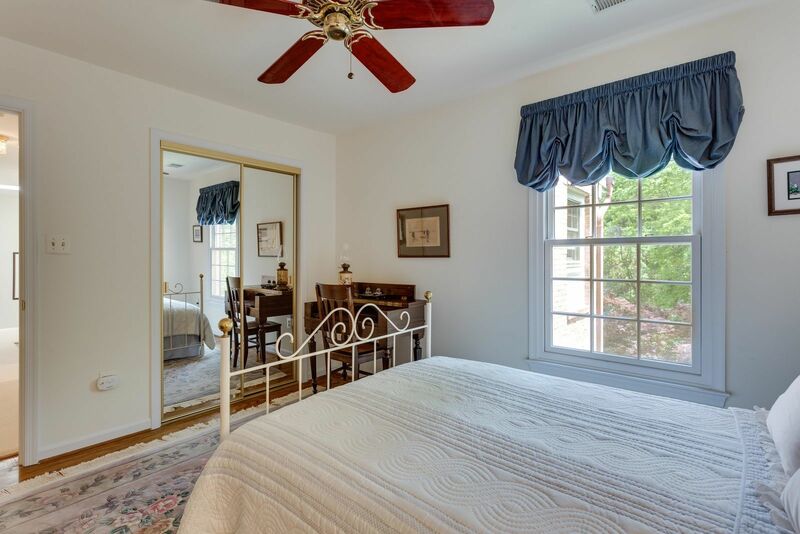 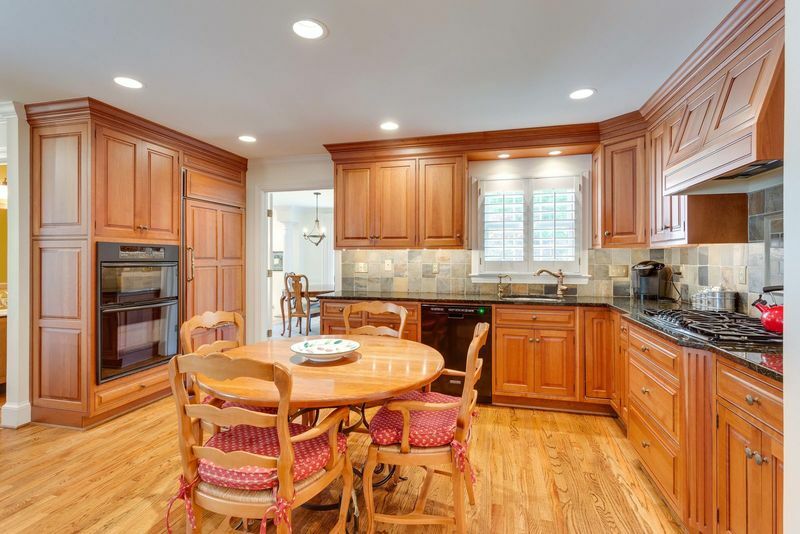 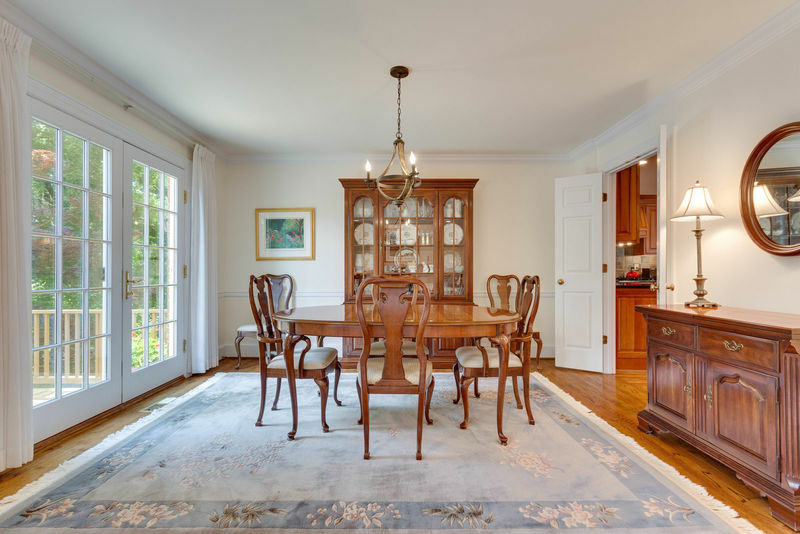 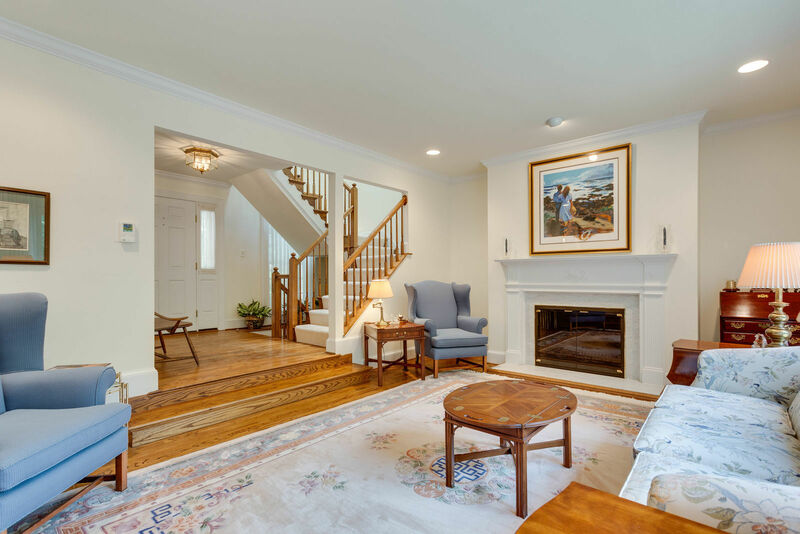 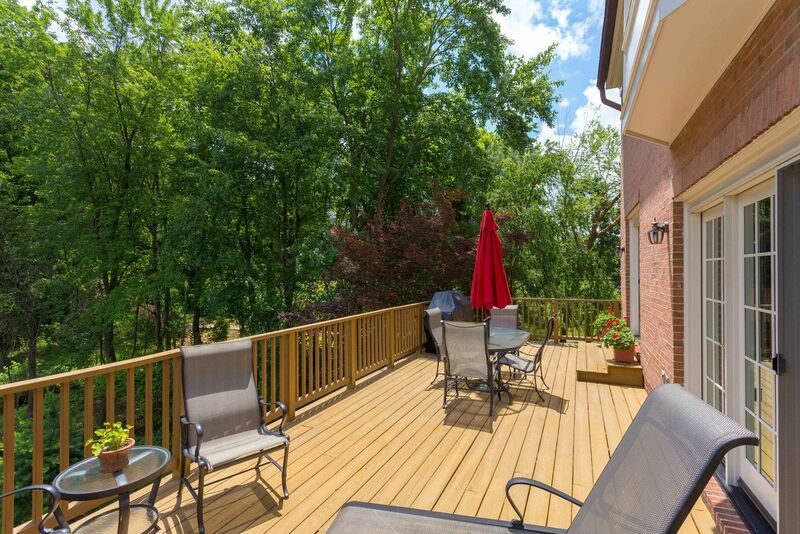 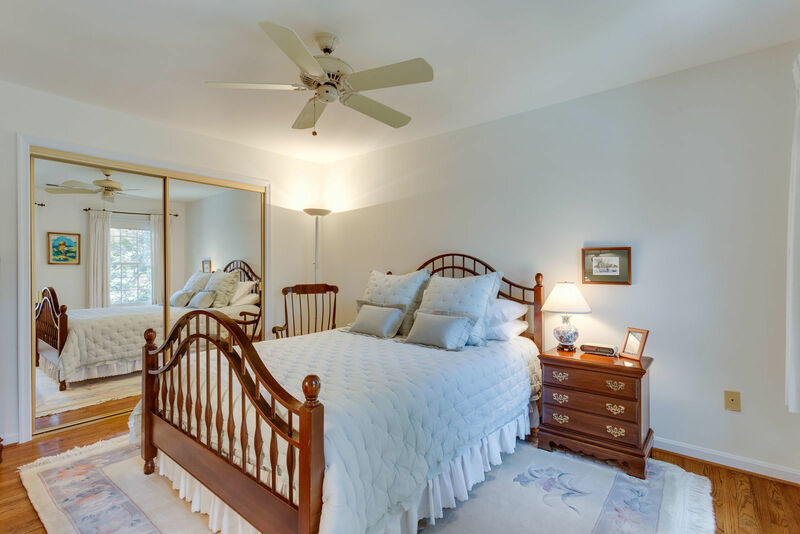 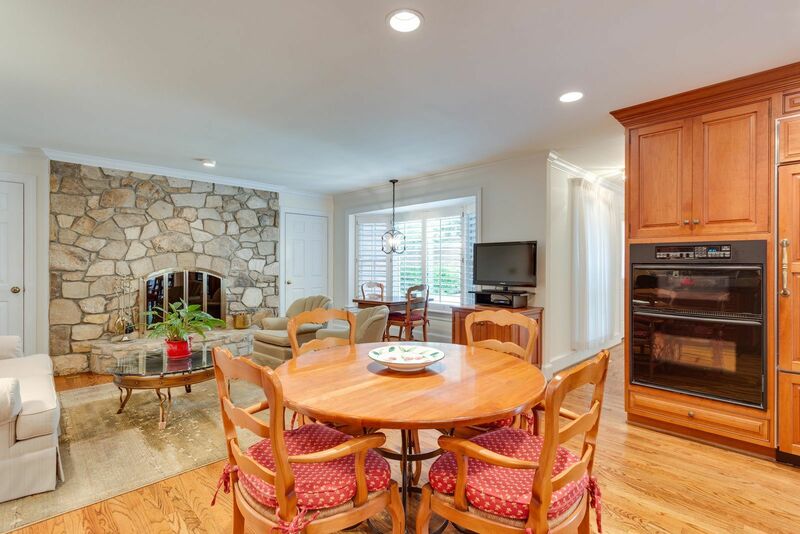 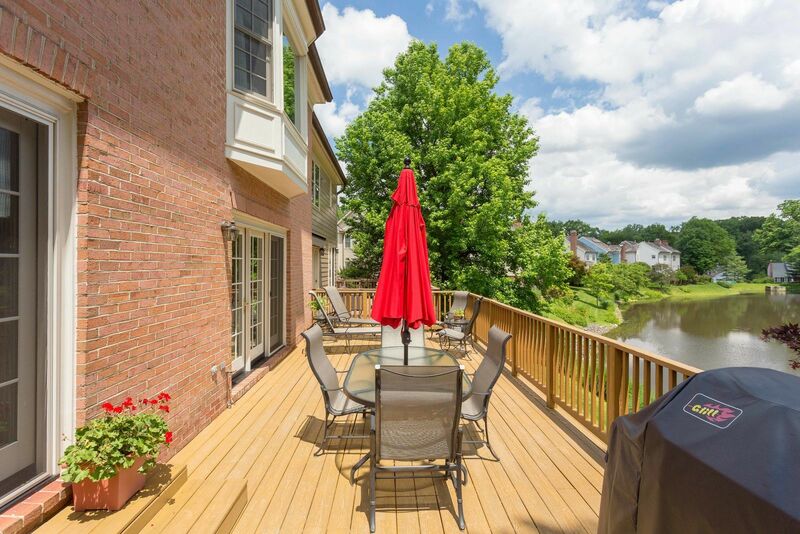 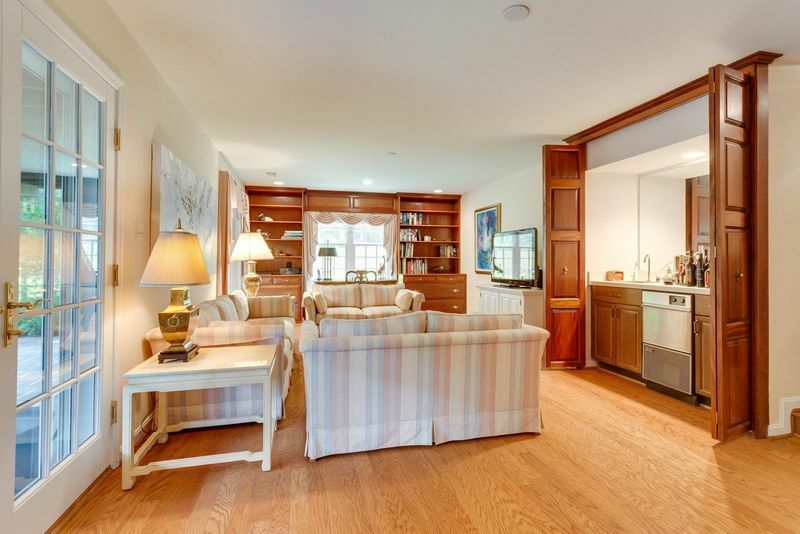 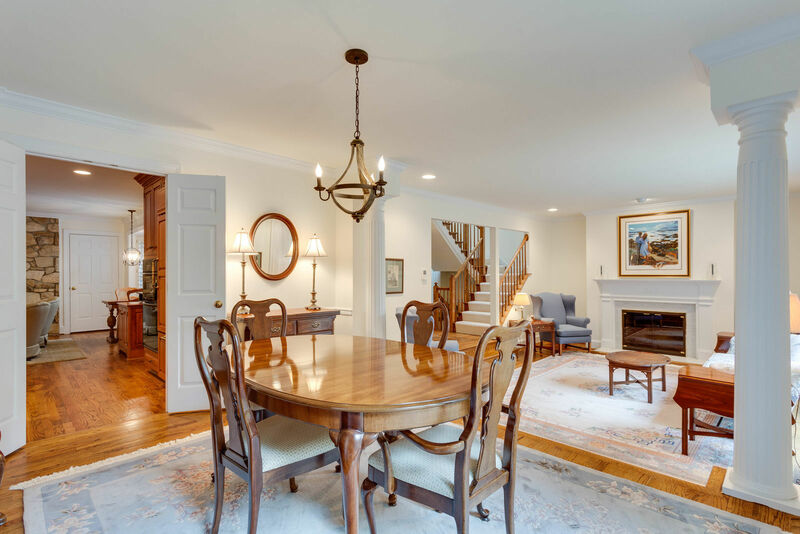 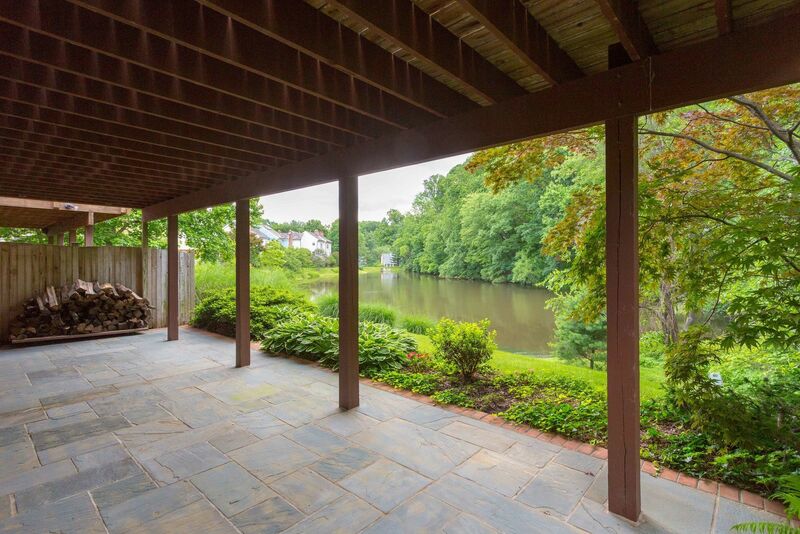 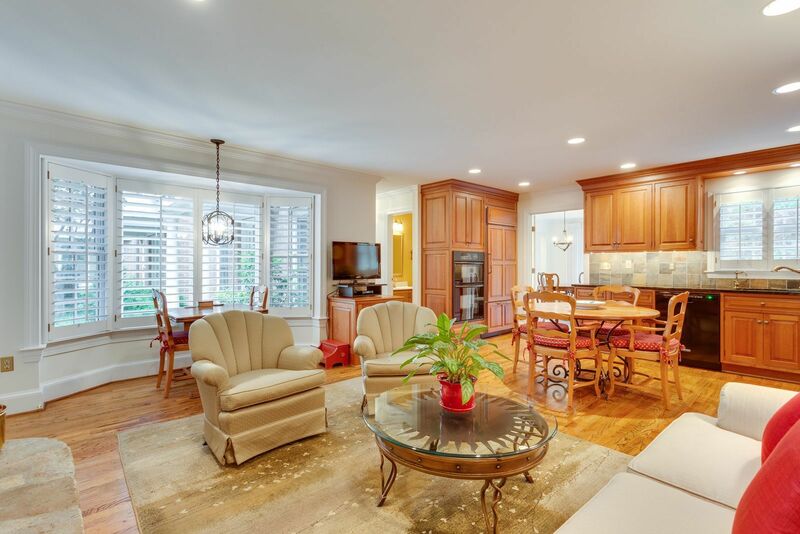 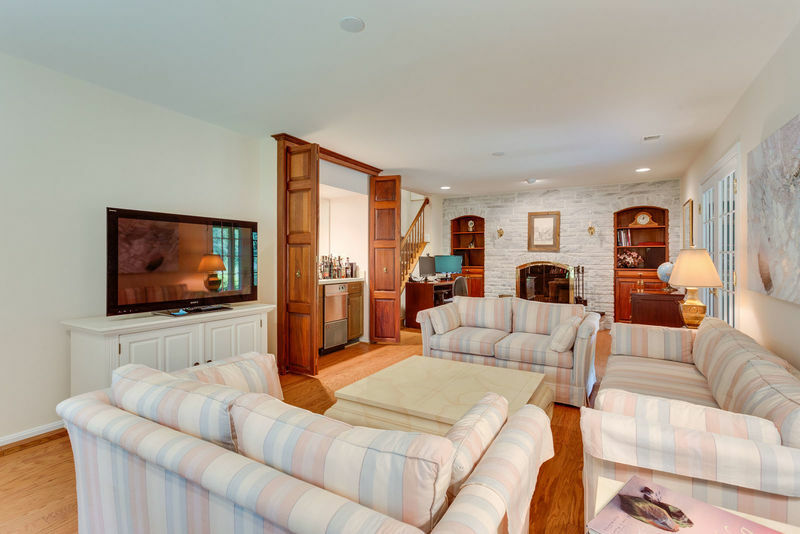 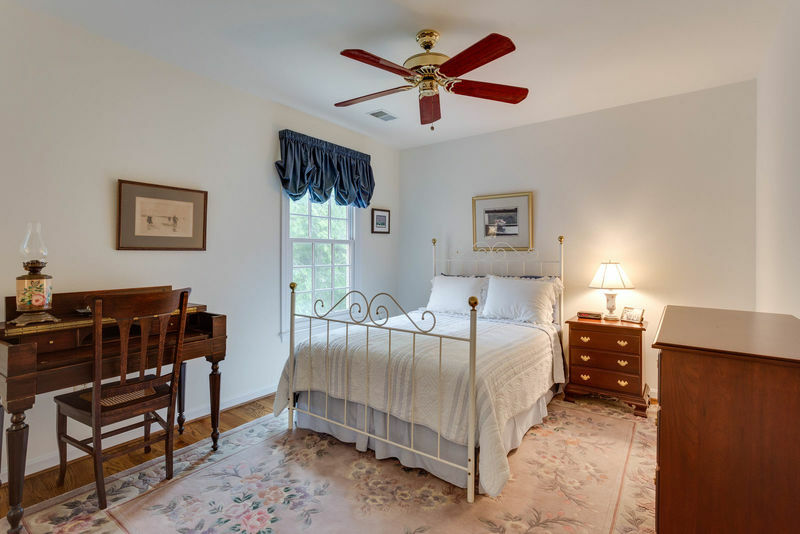 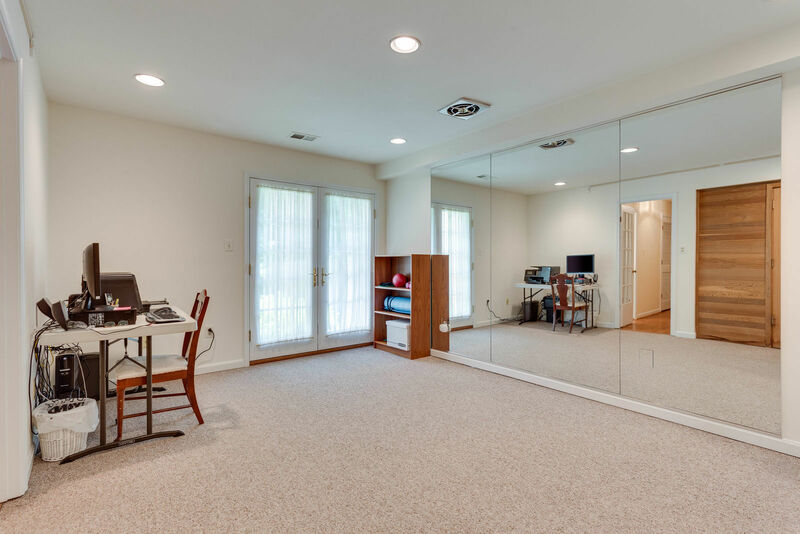 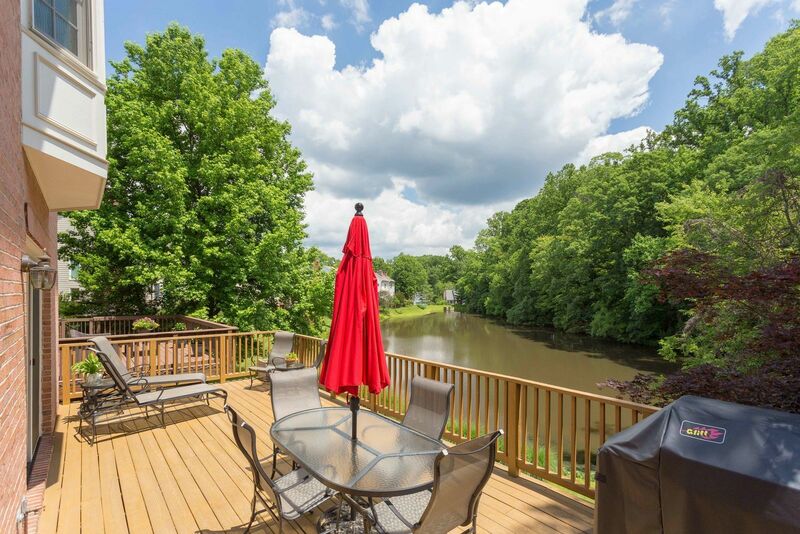 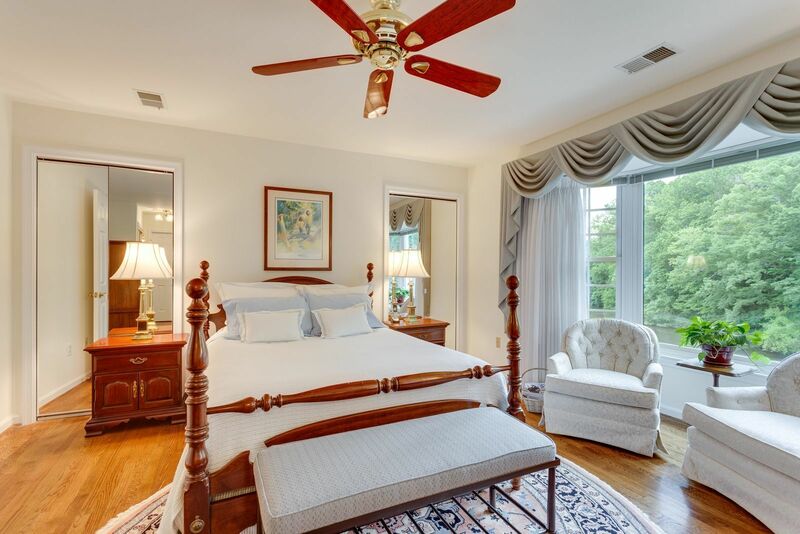 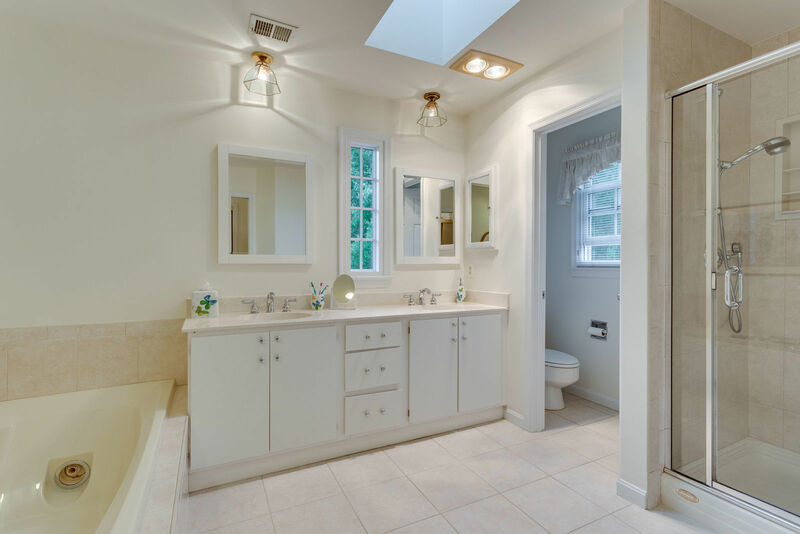 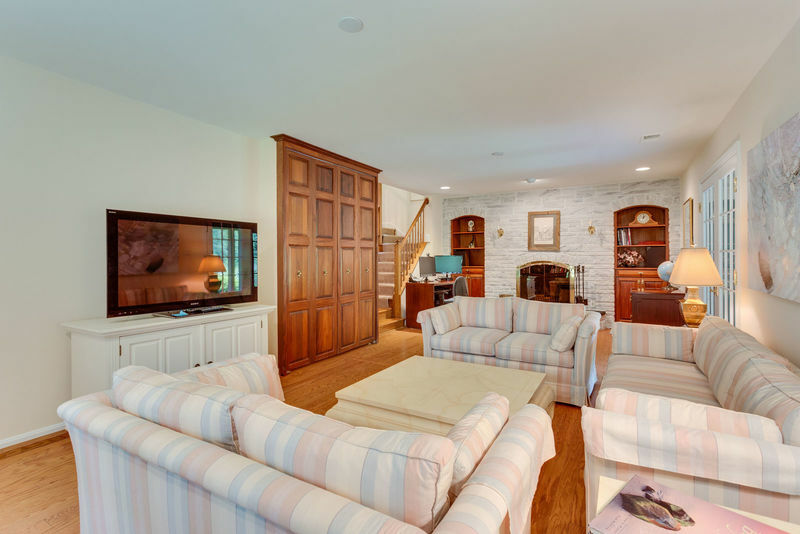 Enjoy peaceful views of a lovely pond while being 5 minutes from downtown McLean, 66, 495, Tysons and Metro! 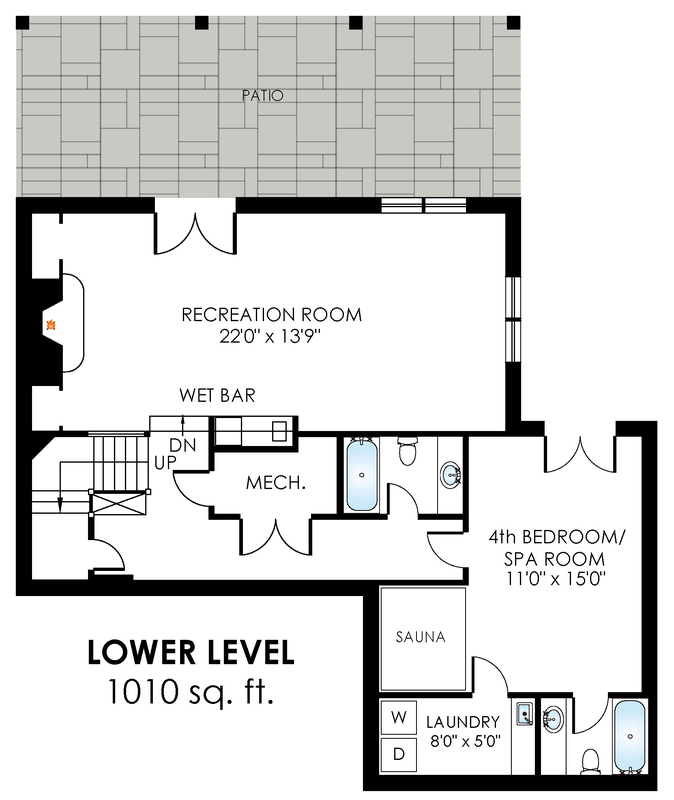 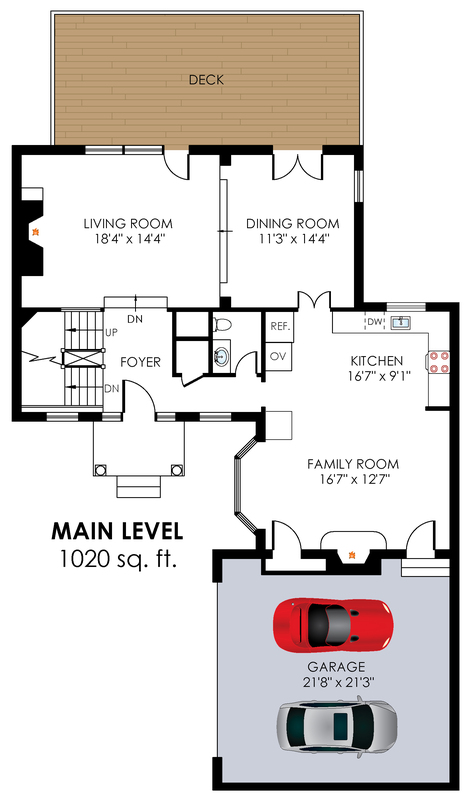 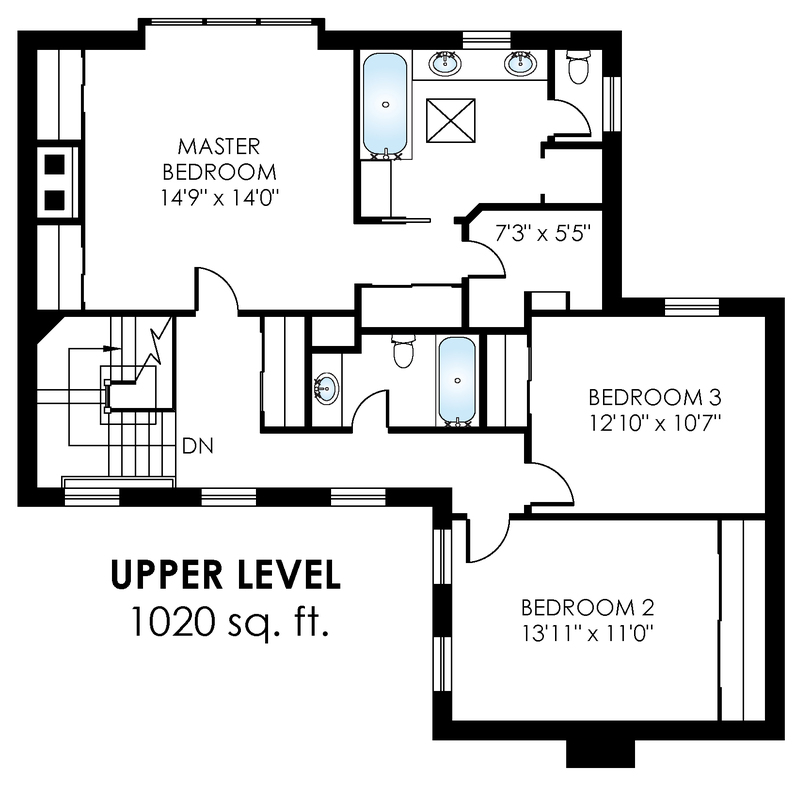 Beautifully designed, here you have a 2 car garage with main level entry into the Family Room and Kitchen. 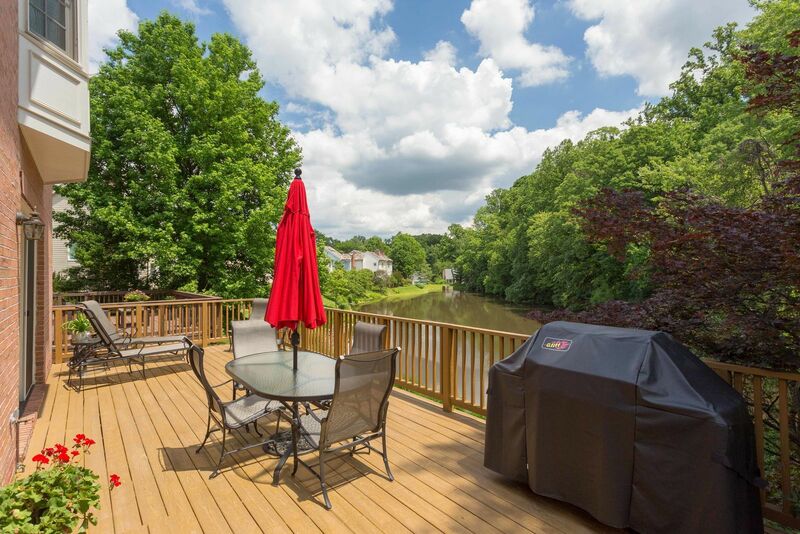 Enjoy spectacular unobstructed water views from the LR, DR, MBR, Rec Rm, deck and patio! 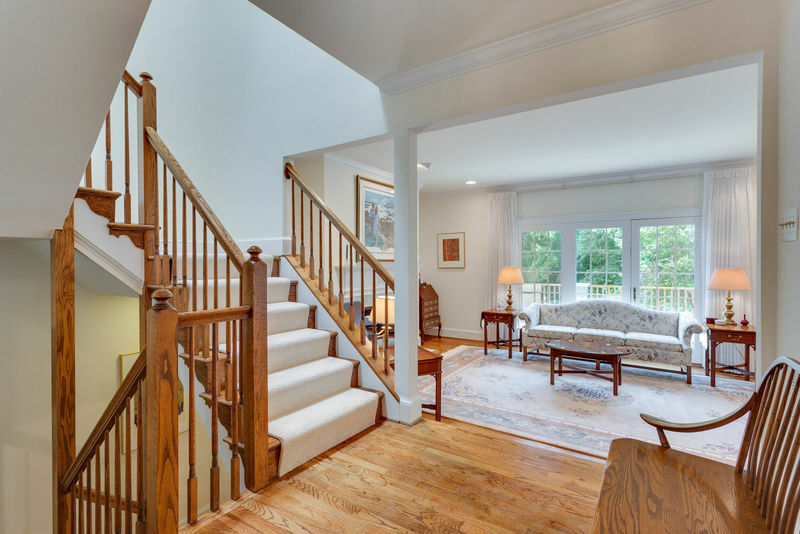 Bathed in lovely natural light on all three levels. 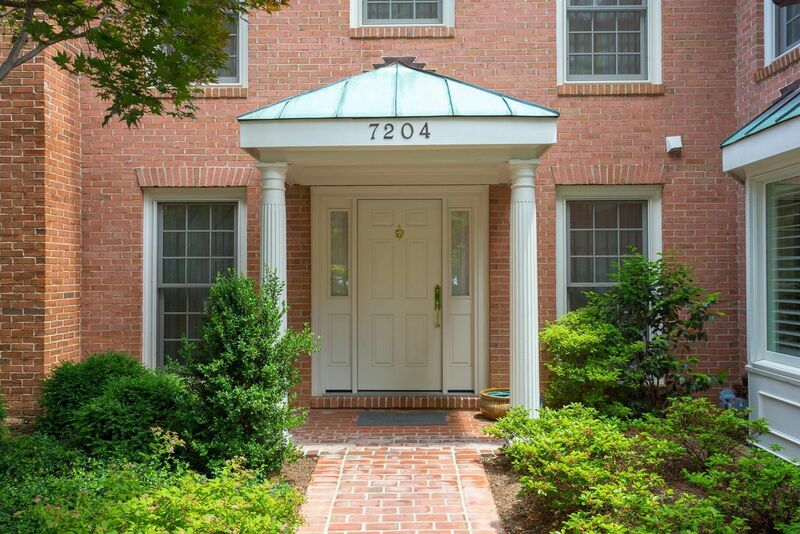 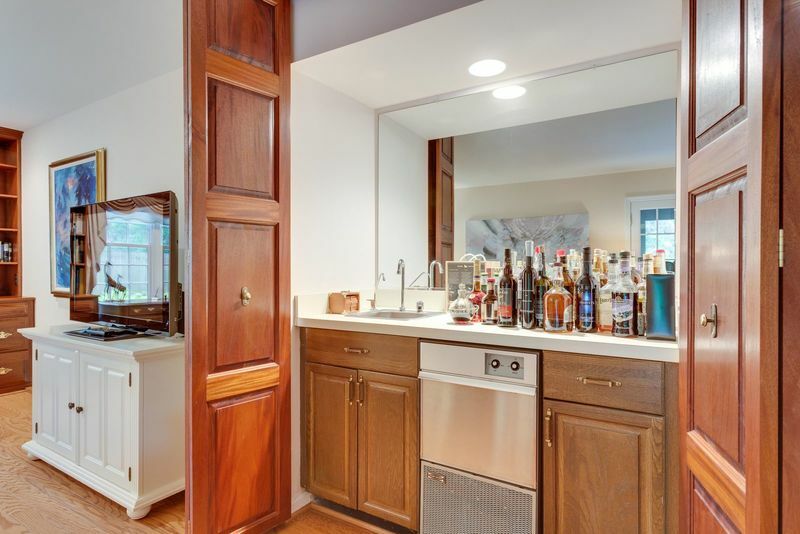 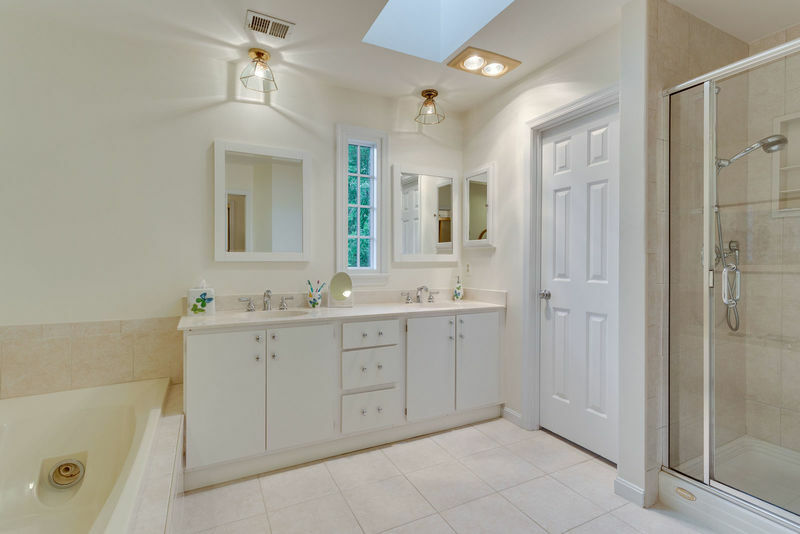 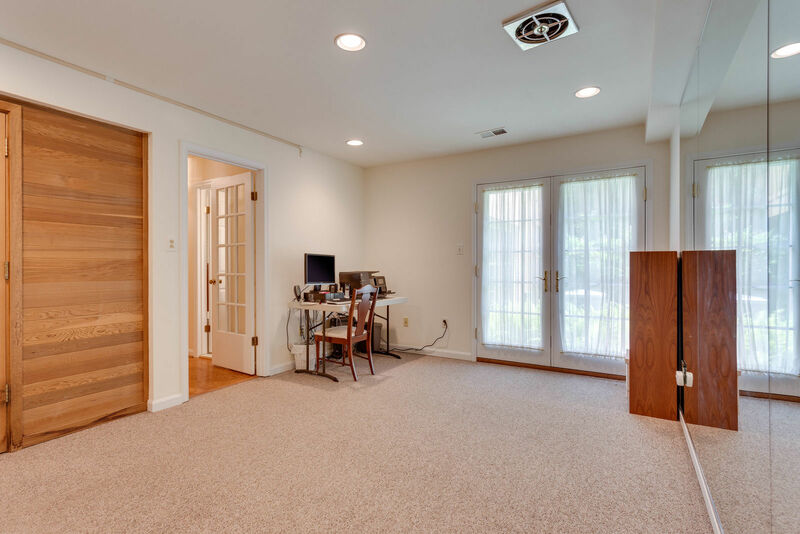 High-end updates including hardwood floors throughout. 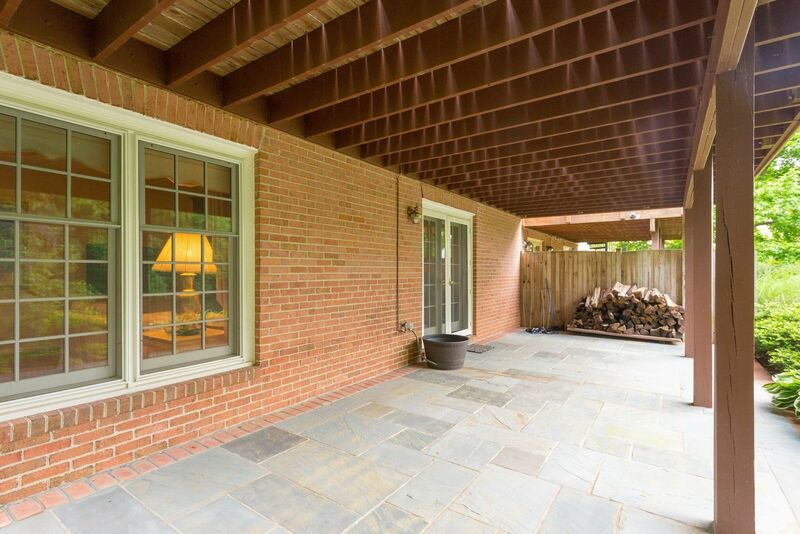 Solid, all brick construction. 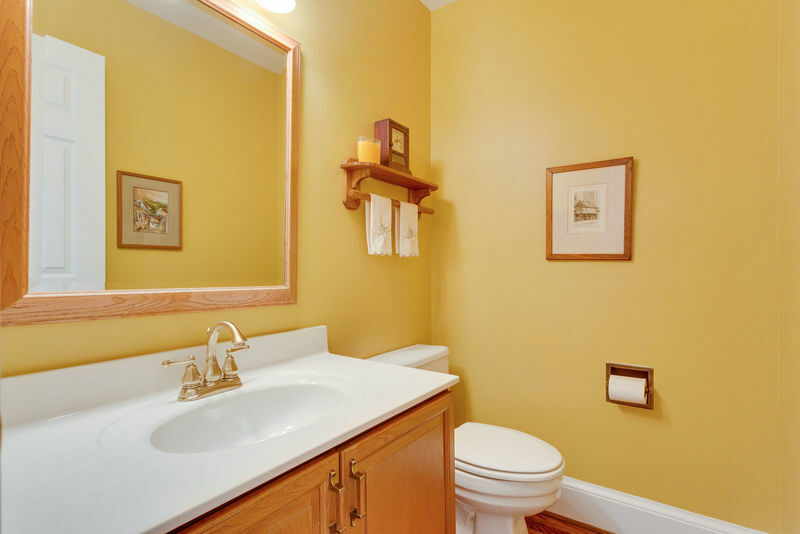 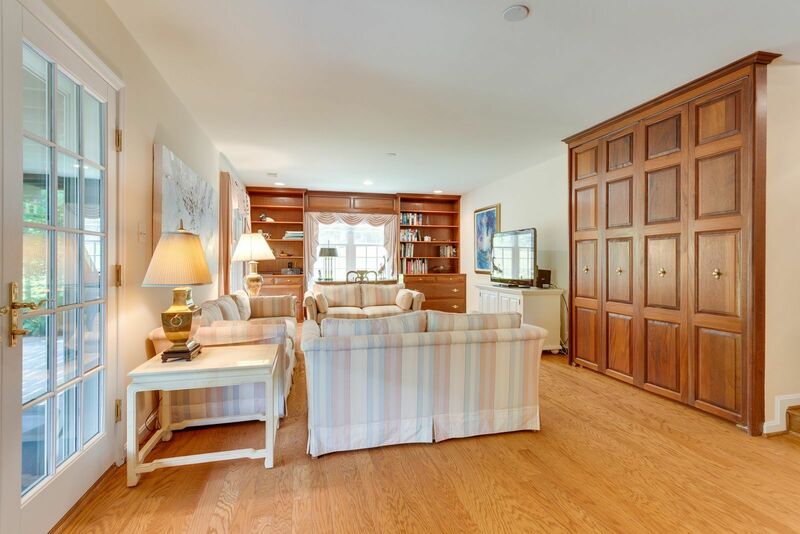 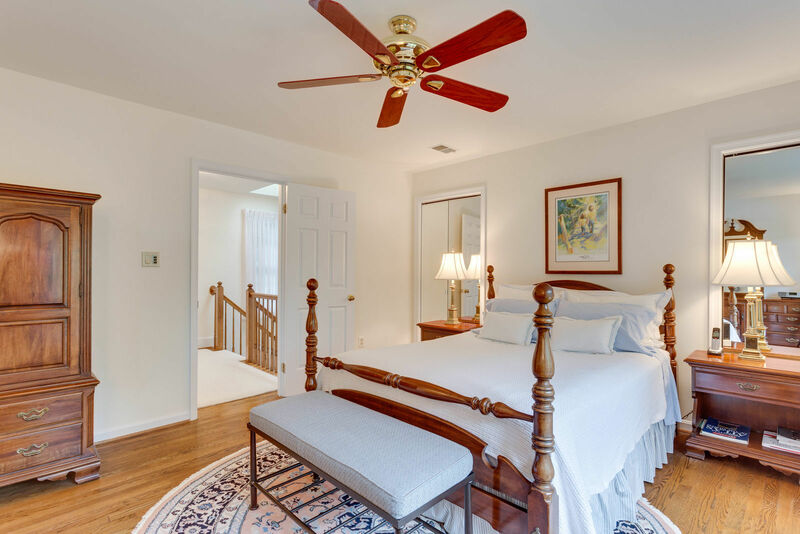 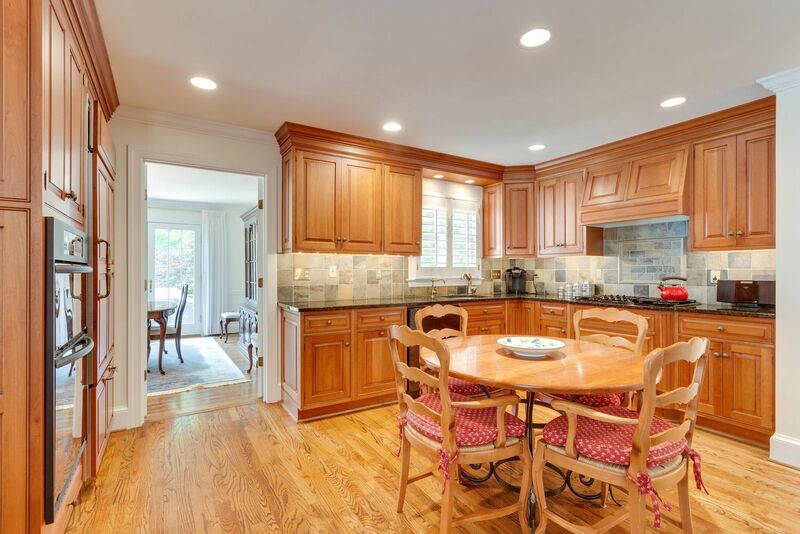 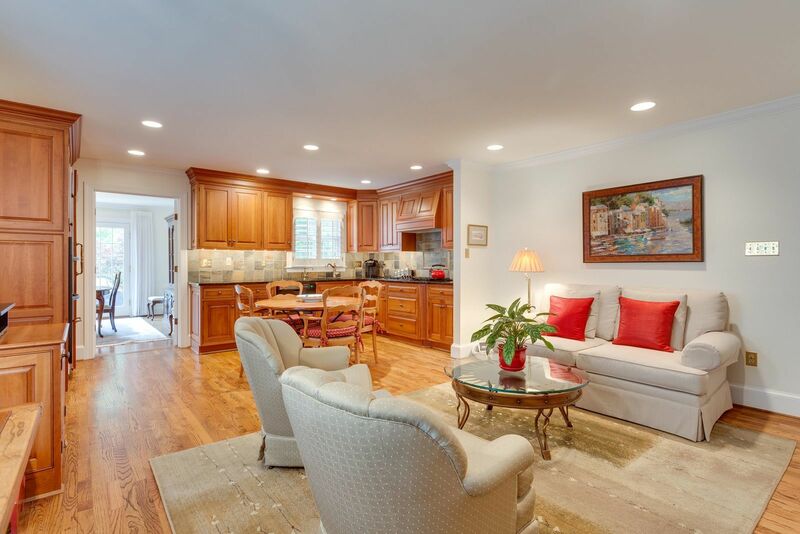 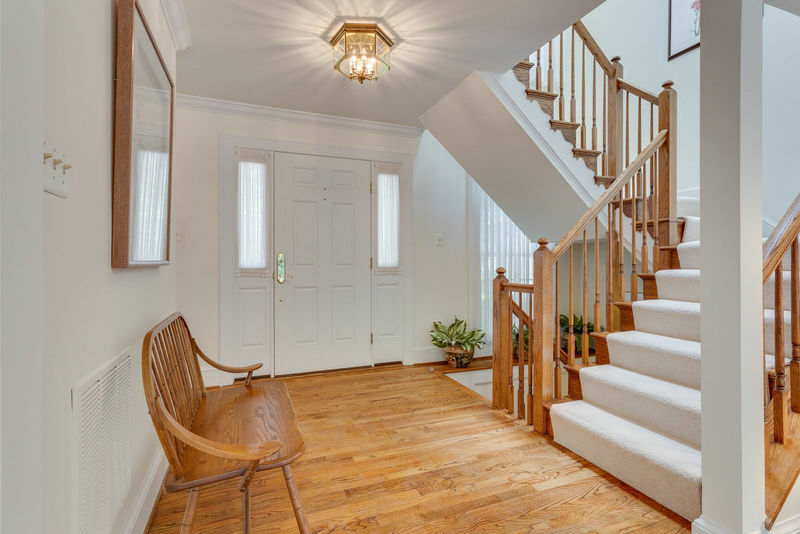 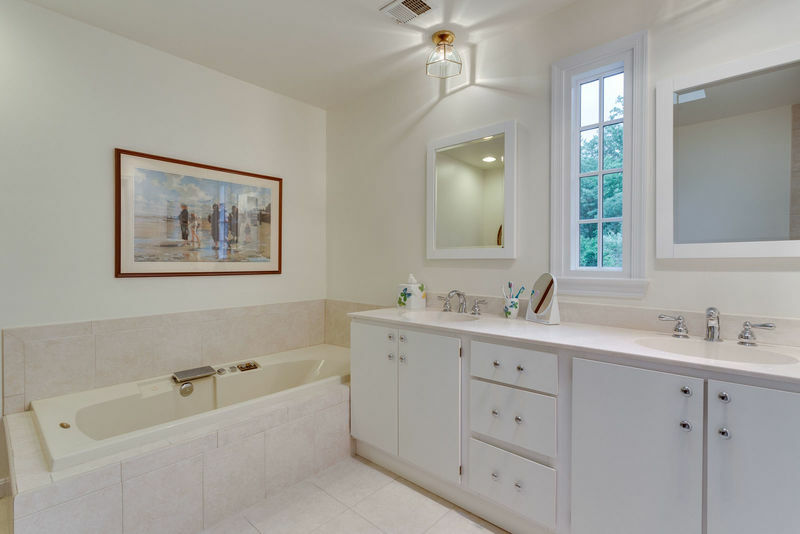 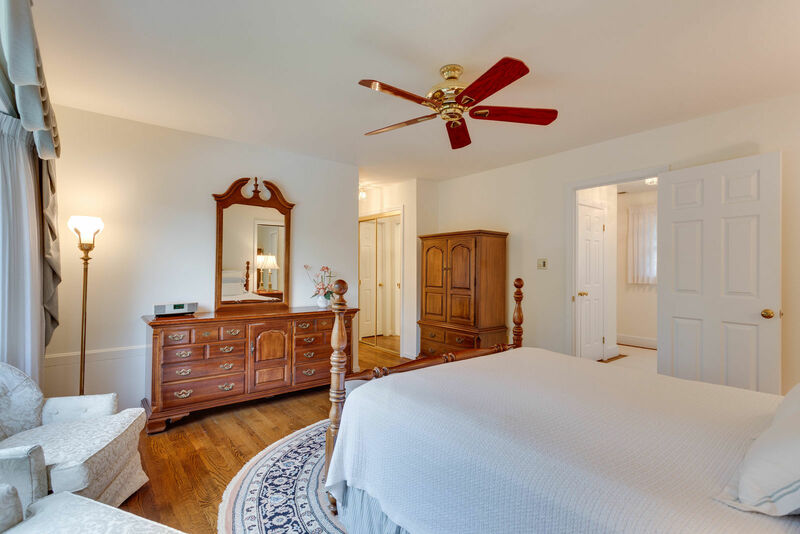 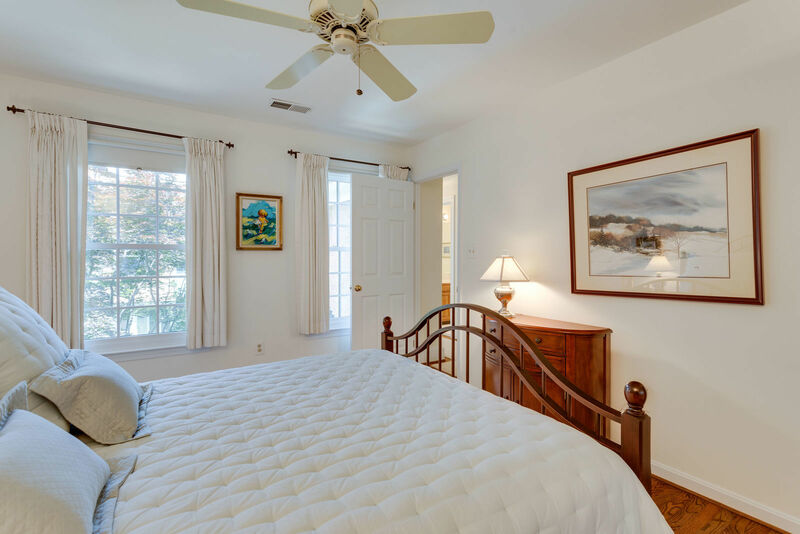 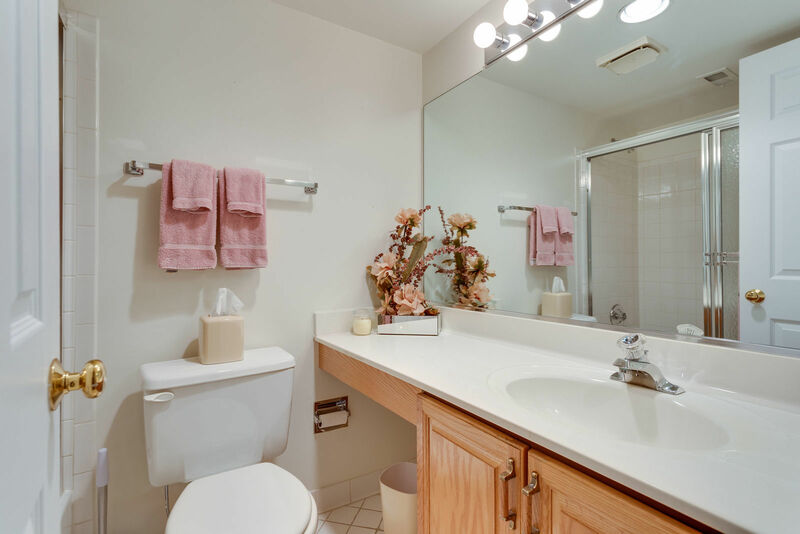 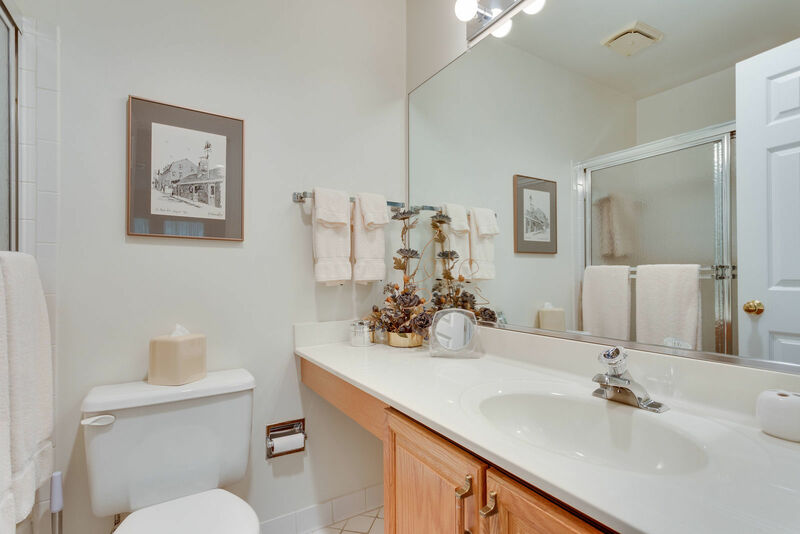 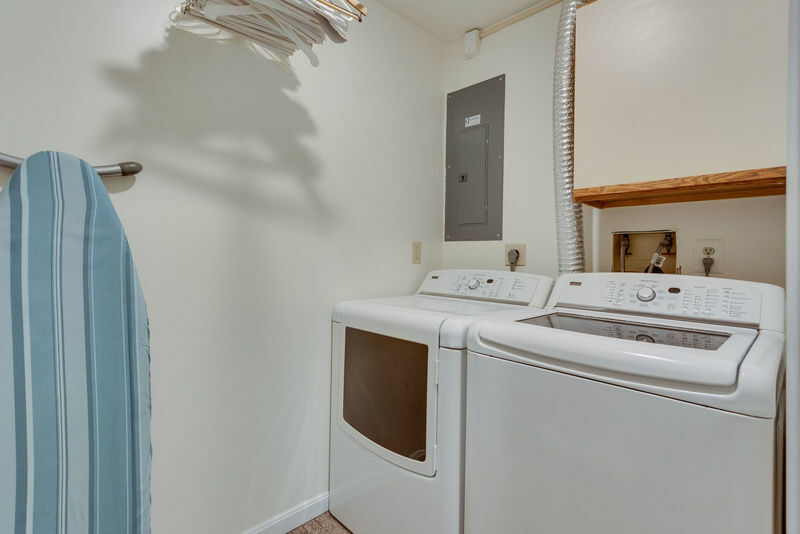 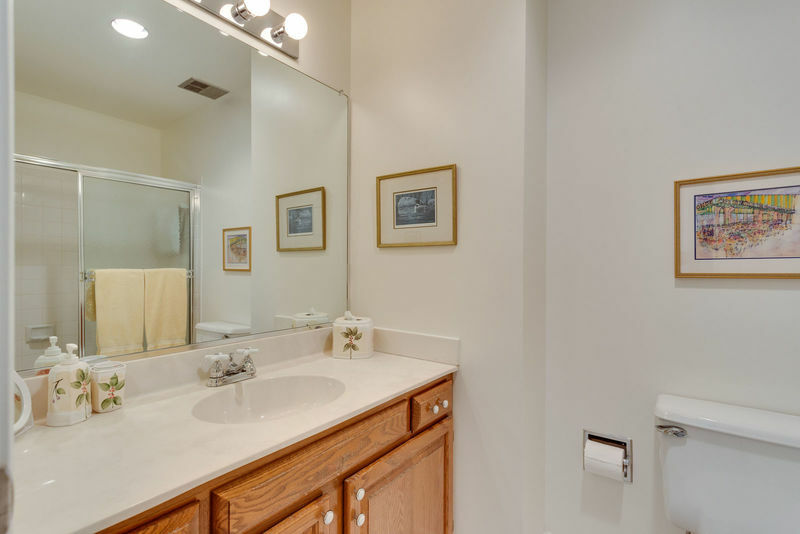 Meticulously maintained, elegant neutral decor, truly in move-in condition. 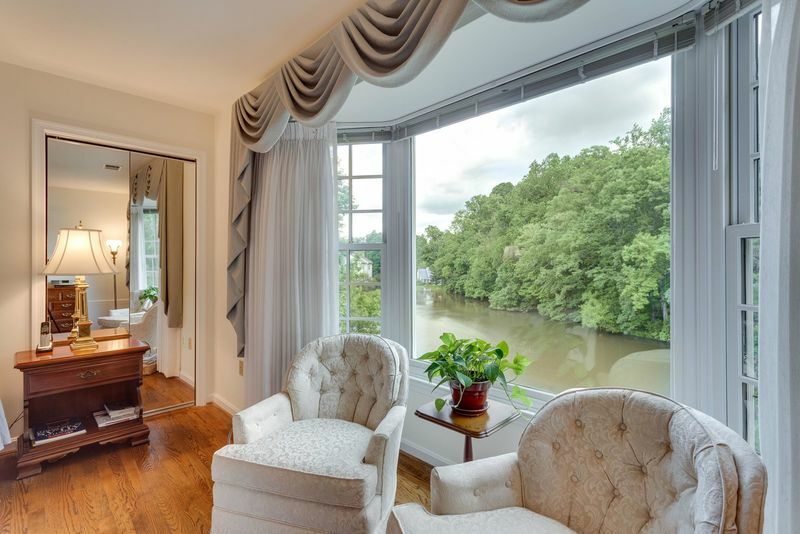 Call Page Blankingship at 703-273-2455 or fill out the form below for further information.